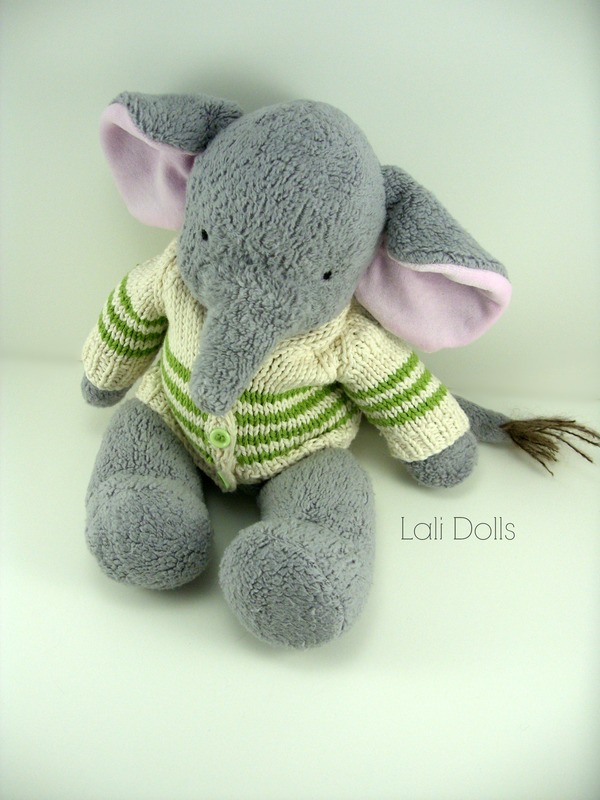 Meet Elbert, the first Lali Elephant doll. He is available for adoption this evening at 7pm EDT in the “Doll Shop” . So cute!!!! Is he jointed? Looking forward to the pattern being available!!!! I have a little boy friend who is waiting!!! !